Coverage: The Ford 4000 is scheduled to begin on Sunday, Nov. 18 at 2:30 p.m., EST. 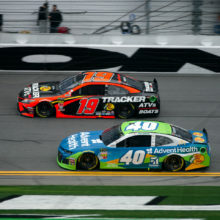 Live coverage can be found on NBC, MRN Radio and Sirius XM NASCAR Radio Channel 90. 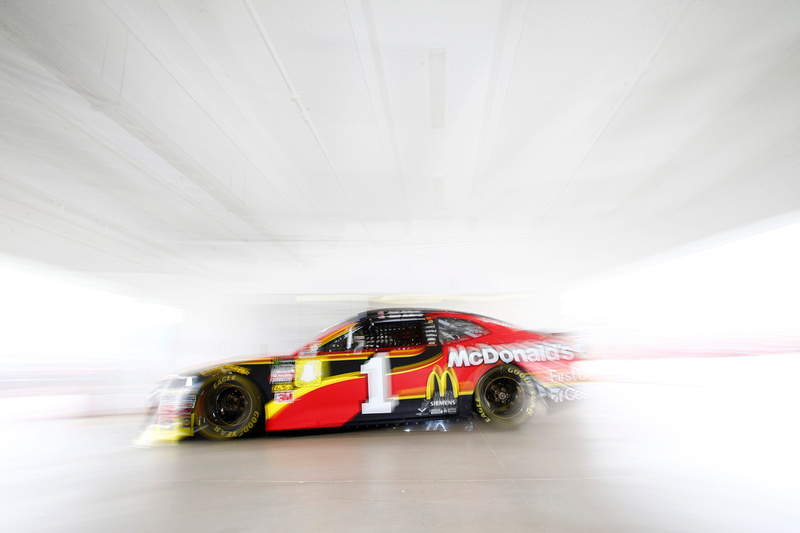 McMurray has an average finished of 9th place in the past four races at Homestead (5, 13, 5, 13). In what could be his final full-time Cup start, McMurray would close his career after 582 starts. In his previous 581 races, McMurray has amassed 11 poles, 7 wins, 63 top-five and 168 top-ten finishes, and led a total of 1,897 laps. He still holds the NASCAR record for quickest driver to victory lane, winning in just his second Cup start at Charlotte in 2002. 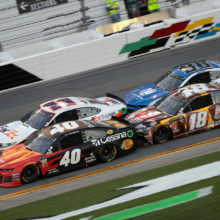 Since then, he’s scored victories in several of NASCAR’s marquee events including the 2010 Daytona 500, Brickyard 400 and the 2014 All-Star Race. McMurray will make his 17th start in the NASCAR Cup Series at Homestead this weekend. In his previous 16 starts he has completed 4,254 or 4,278 laps (99.4 percent).